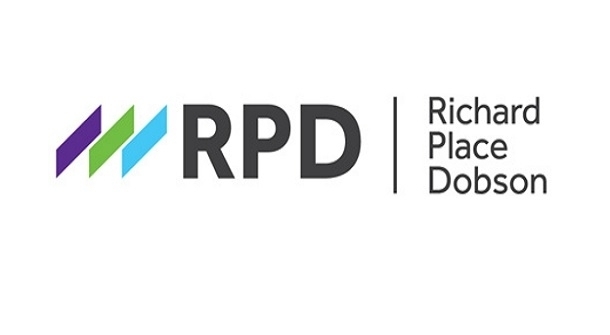 Richard Place Dobson are hosting two free seminars to help businesses prepare for the government’s new Making Tax Digital (MTD) scheme. Although the scheme has been previously deferred, the government-backed scheme is set to go ahead and is due to take effect from the 1st of April 2019. The scheme is a fundamental change to the administration of the UK tax system and applies to all VAT registered businesses with a turnover of over £85,000. Businesses, organisations, and individuals will need to change the way they maintain their accounting and tax records and how they interact with HMRC, so, it is essential that all of those affected are prepared. However, never fear, we are here to help. Hosted by the experts, Sue Chinn, Senior Manager, the sessions will take place on the 13th of February at the RPD offices, with a morning (8:15 am) and evening session (5:30 pm). The sessions will take business owners through the key changes and bust any myths that have arisen along the way around MTD. To book your place, please contact nicole@placedobson.co.uk with your preferred choice of session (morning or evening).